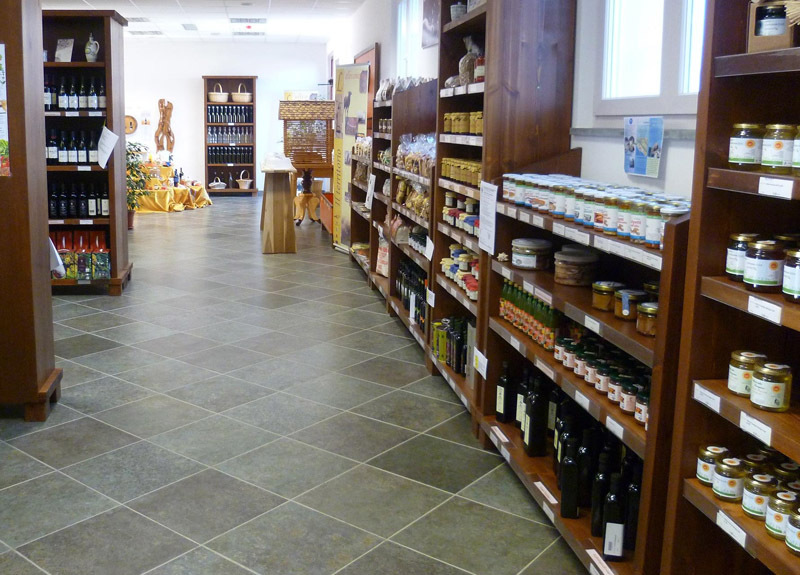 Thanks to the collaboration of local manufacturers is open in Mulazzo the “Bottega dei Buoni Frutti”, a factory outlet of genuine, fresh products, directly from manufacturer to consumer, without sales mediator to offer quality and a better benefit to the local area. The “bottega dei buoni frutti” – Short Food Chain –is mainly addressed to the direct commercialization of quality agricultural products, from cheese to sausages, from oil to bread, from fruit to preserves, wines and vegetables farmed mainly in Lunigiana and bordering areas. Since 70s have spread new experiences of “new agriculture” especially young people that oriented their lives in this direction. A big step was made in 2007 when the Region Toscana approved the project “Filiera Corta” that included funds and initiative from local Authorities. 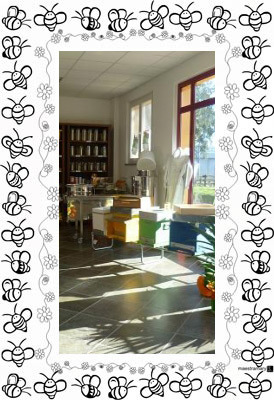 And of course honey PDO Lunigiana.